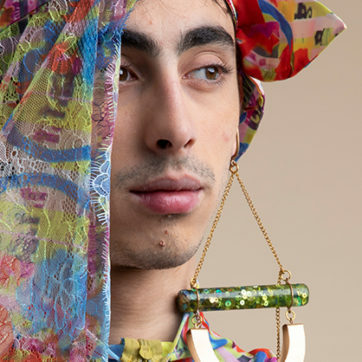 Even if you’re terrified of wearing colour, summer is the perfect time to experiment. And this season, it’s all about neon. 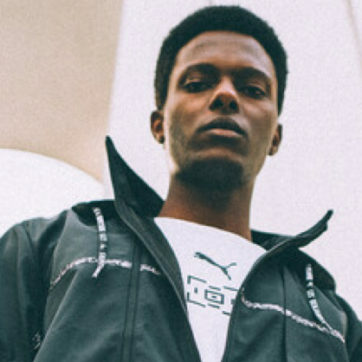 Thanks to a resurgence in eighties sportwear on the runways at Louis Vuitton, Prada and Marc Jacobs to name a few, we’re all scrambling to get our hands on everything from cycling shorts to hi-vis track tops. 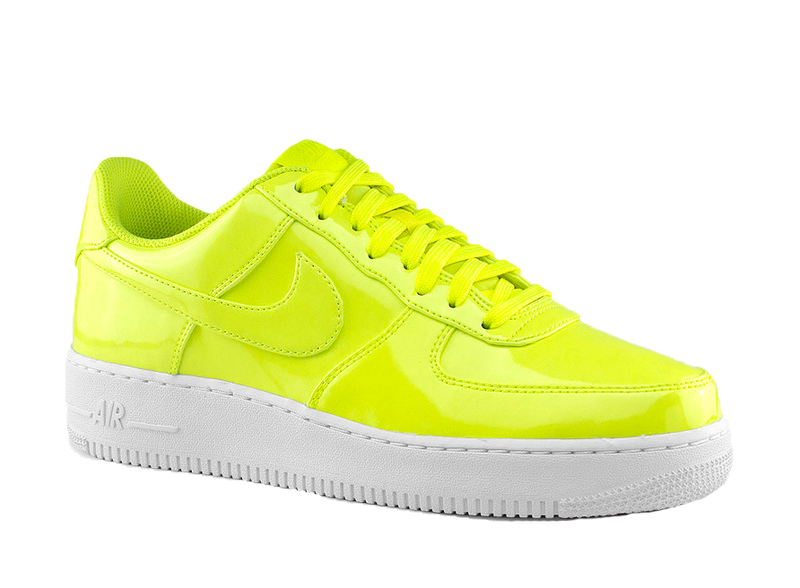 If you want to perfect a full-fluro Kim K Yeezy-inspired look from head-to-toe, be sure to match your cyclist sunglasses with a pair of acid bright sneakers. 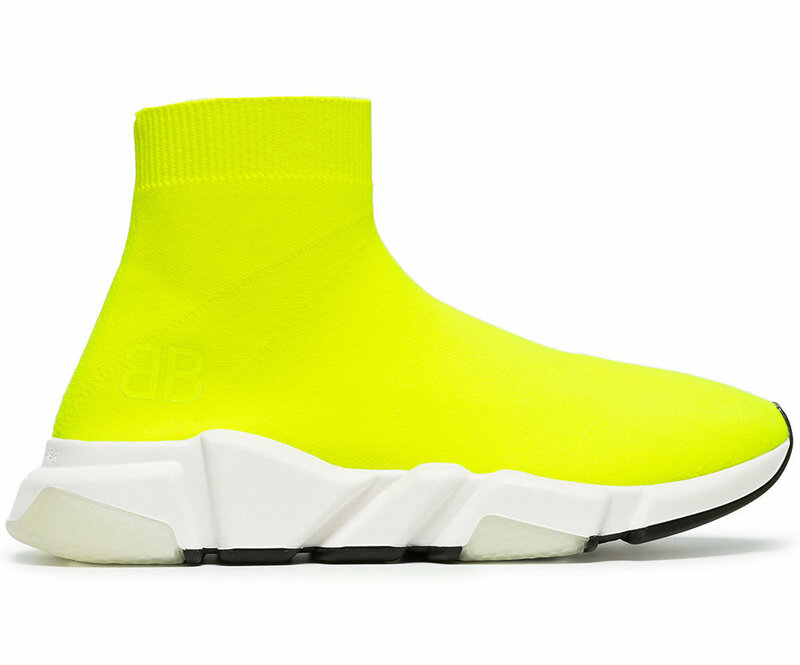 This sock-meets-shoe streamlined silhouette (and probably the most popular luxury sneaker) is back in yellow fluro. 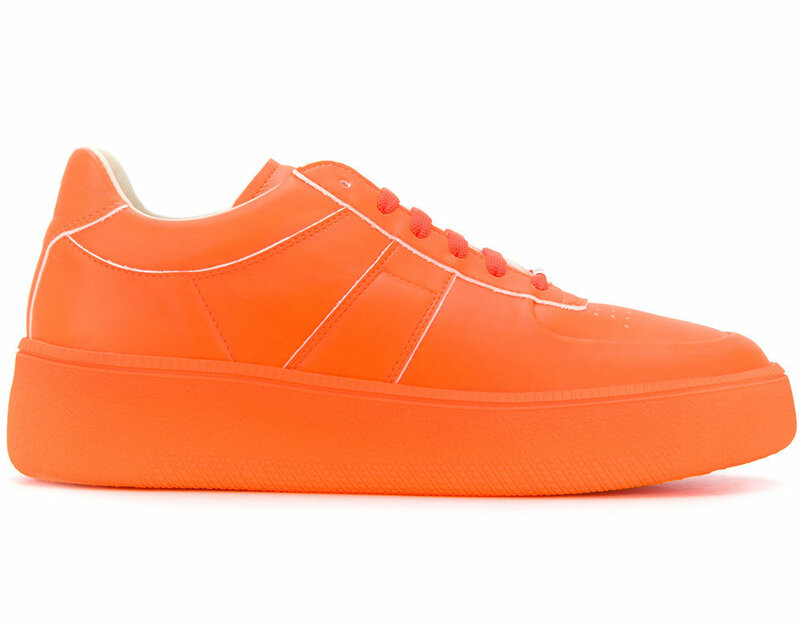 Margiela dropped a new can’t-miss orange neon version of its signature replica sneaker. 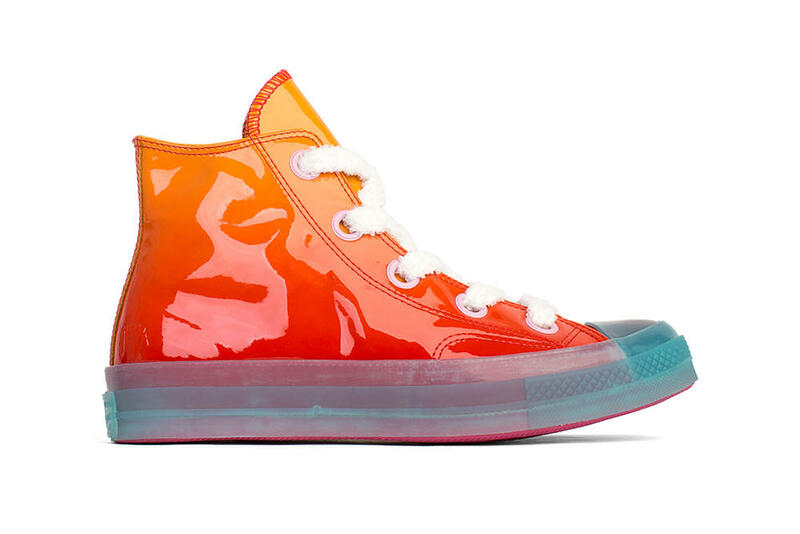 One of our favourite collaborations of all time is back for a second season with a glossy Chuck 70 “Toy”, paying tribute to the experimental essence of the British designer and his obsession with art. The capsule comes in low tops and high tops, both in gradient colour ways. 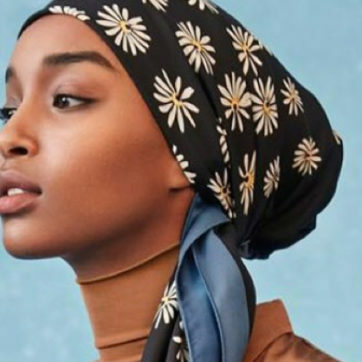 The iconic OG silhouette is back and received the best summer makeover. 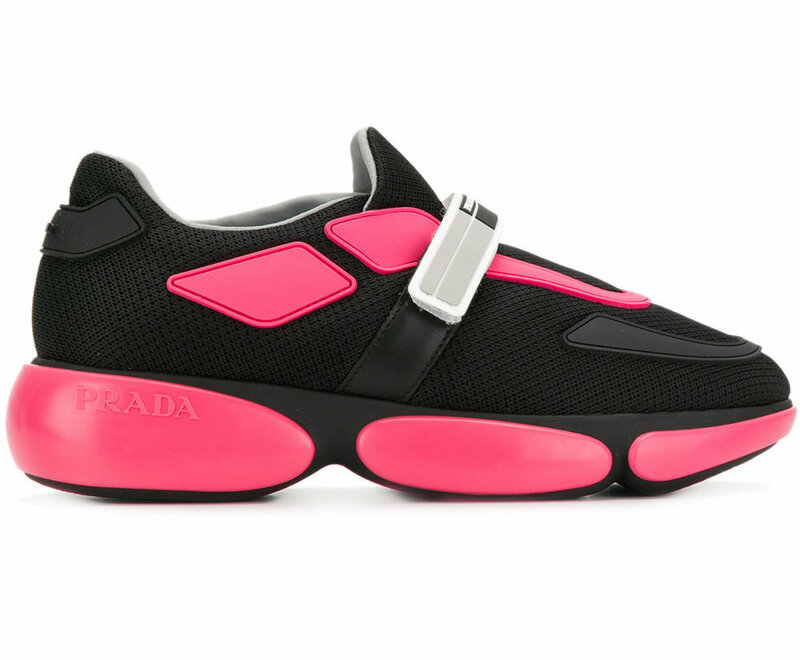 Legendary Italian fashion house Prada’s futuristic running trainer is back and it makes us happy. 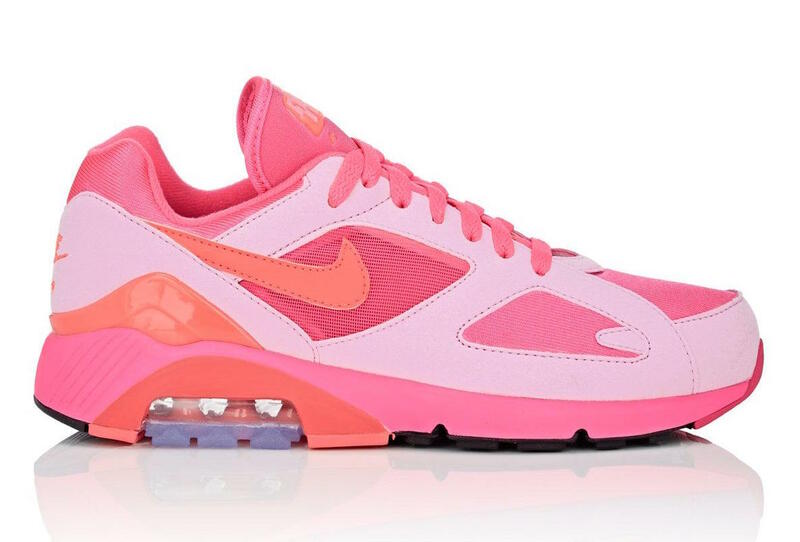 This year’s best and rarest shoe of the season, which debuted at Paris SS18, is the collaborative Comme des Garçons x Nike Air Max 180 sneaker. Cop the all pink ASAP.